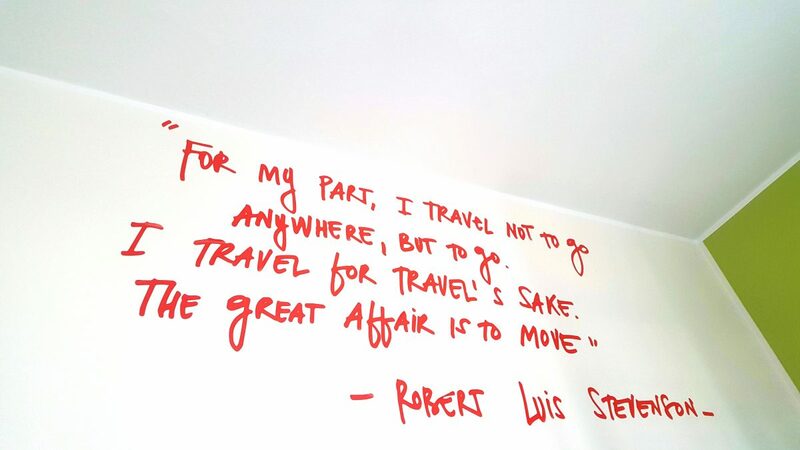 It’s so rare to find a hostel that goes out of its way to make you feel welcome and cram as such value as they can into your stay. Ostello Bello Grande in Milan went that extra mile and beyond. 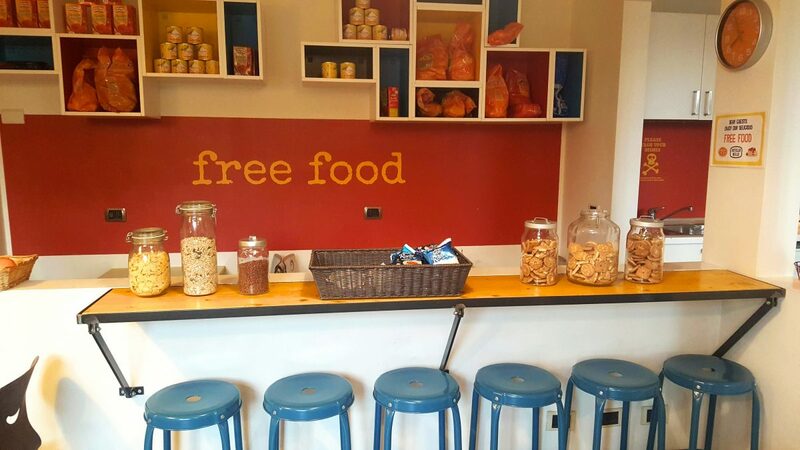 Not only is this hostel hip and stylish, it also gives you so many freebies. 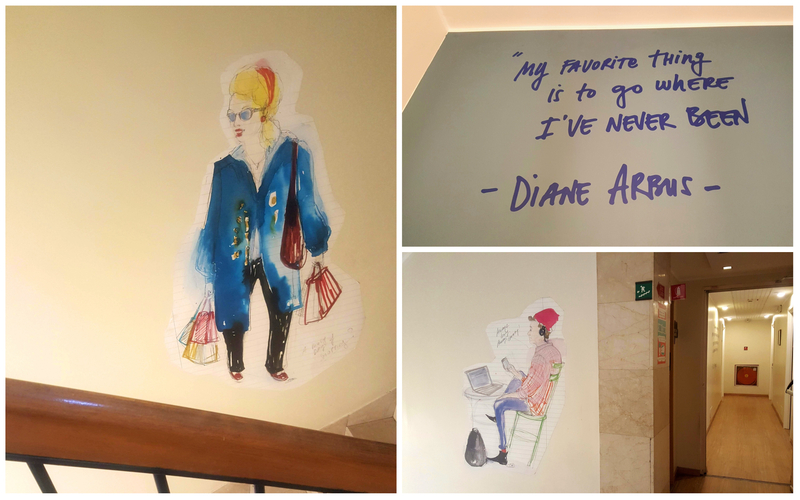 Here’s why it’s one of the best hostels I’ve ever stayed at. 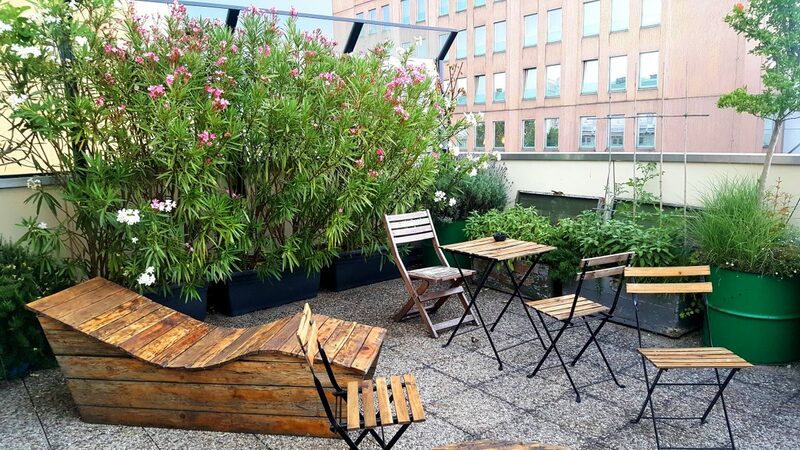 The hostel is just around the corner from Milano Centrale, the main train station in Milan. From here you are connected to the rest of the city (via metro and buses) as well as regional transport. 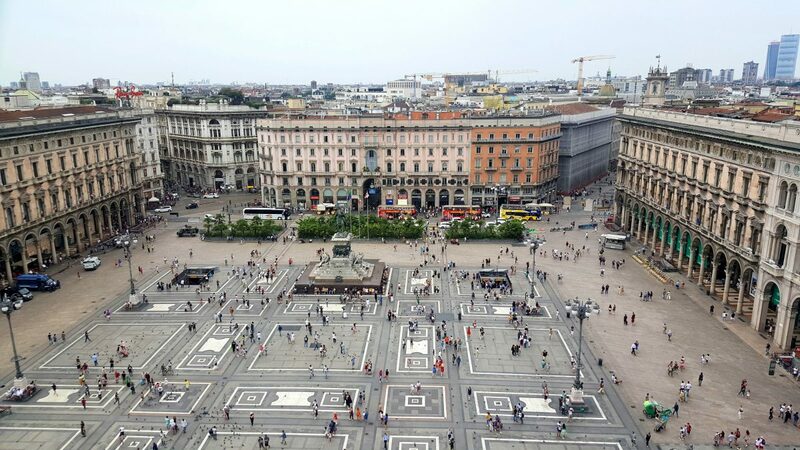 If you’re up for a walk, you can reach the city centre (Piazza del Duomo) in 25 minutes. By the way, it’s a great walk. Free alcohol, yes, please! You can choose from non-alcoholic drinks like coffee, juice or sodas, or alcoholic drinks like beer and wine. Want to guess what drink I chose? 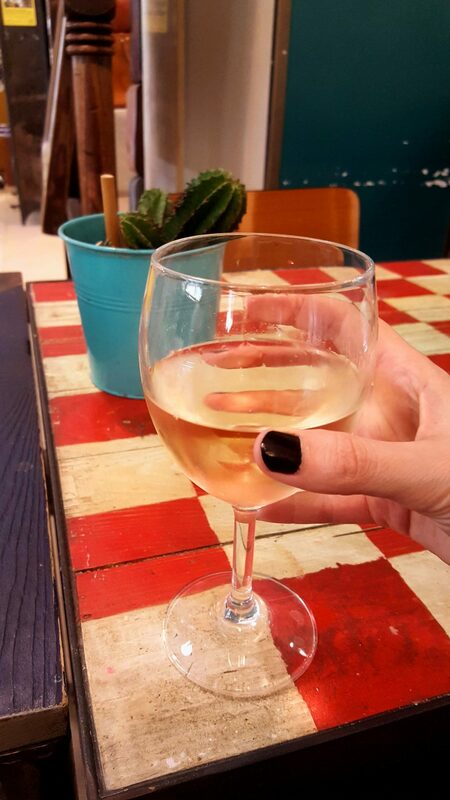 A glass of wine of course! It was so refreshing after walking around in the summer heat. I booked a 6-bed mixed dorm room and got upgraded to a 5-bed dorm room without even asking for it. I’m not sure if it was a female dorm room, but we were only three girls sleeping in the room. That was great for me because fewer people meant more space (and no waiting to use the bathroom). Speaking of space, the dorm rooms are huge as well as stylish. It felt like I had enough room to breathe, although I was sharing with two other girls. The design is modern, the beds are comfy and free linen is provided. 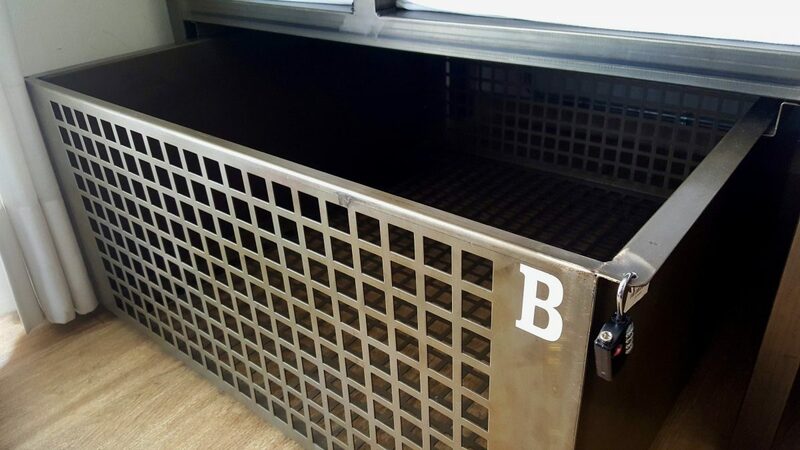 The large lockers provide ample space for you to safely store all your crap. The room also had air conditioning, which is a blessing in the summer heat. The ensuite bathroom is also chic and super clean. And our room had a cute little balcony too! It’s great to see how much thought and detail went into the interior design of Ostello Bello Grande. And fittingly so, because it is located in the fashion capital of the world. 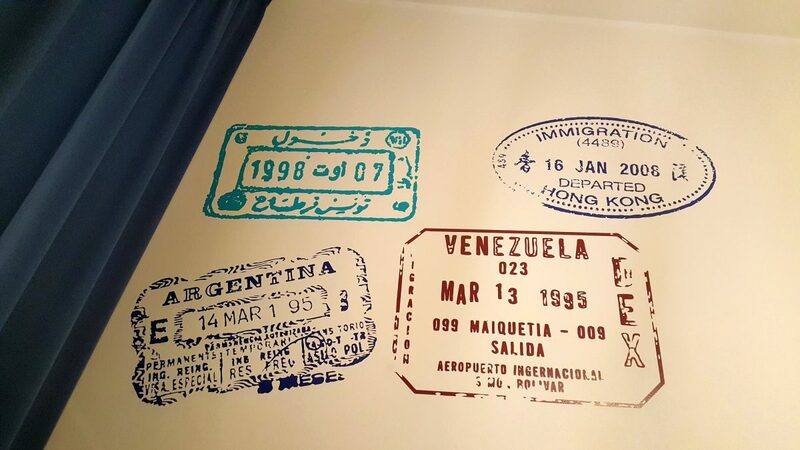 Now, the décor is cool and everything, but what I enjoyed most was all the inspirational travel quotes and ‘passport stamps’. A very good breakfast buffet is included in your stay. You can expect to see a variety of fresh fruit, cereal, muesli, yogurt, eggs, sausages and bread with spreads. Also tea, coffee, and juice. By the way, you can help yourself to tea and coffee and snacks throughout the day. 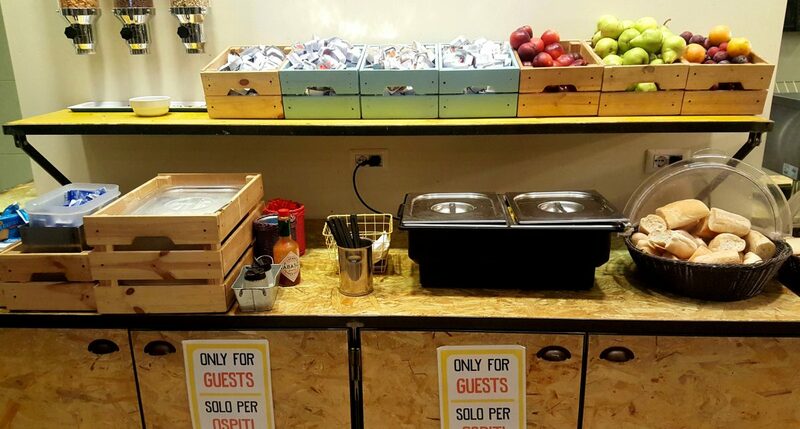 In addition to the free daily breakfast that a lot of hostels offer, Ostello Bello Grande went one step further. They provide a dinner EVERY night between 19h00 and 21h00. The dinner I had included a simple but delicious pasta dish with pesto and Parmesan. There were also 7 different kinds of salads! Nope, not kidding. It’s plain to see that care and effort went into the preparation of the food. On the 6th floor, you can also find a communal kitchen stacked full of free food. 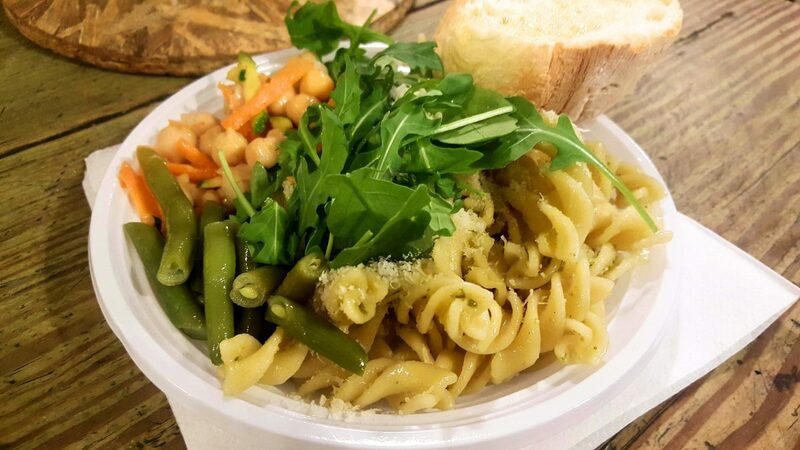 The bottom line is: you won’t ever go hungry during your stay at Ostello Bello Grande. The terrace on the 6th floor of the hostel is terrific. It’s a green space with lots of plants, chairs, hammocks and a not too shabby view. 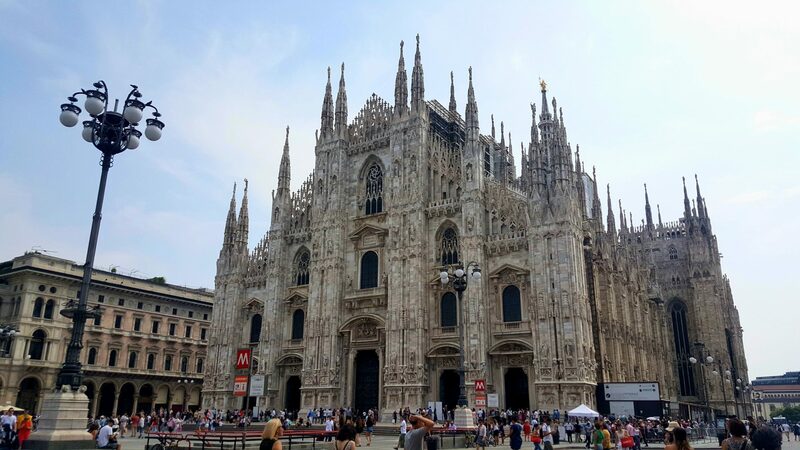 The hostel organises free walking tours of Milan, pub and bar crawls and quiz nights to name but a few activities. 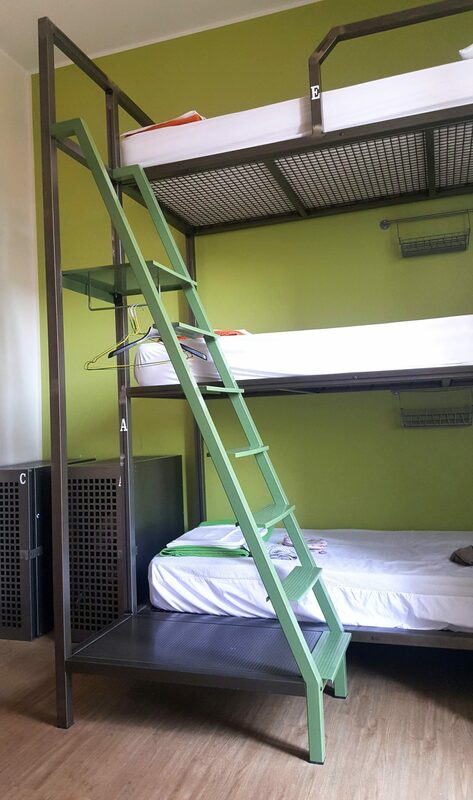 If you’re a social butterfly, you’ll love this hostel. If you are more chilled and reserved like me, you’ll also love this hostel. 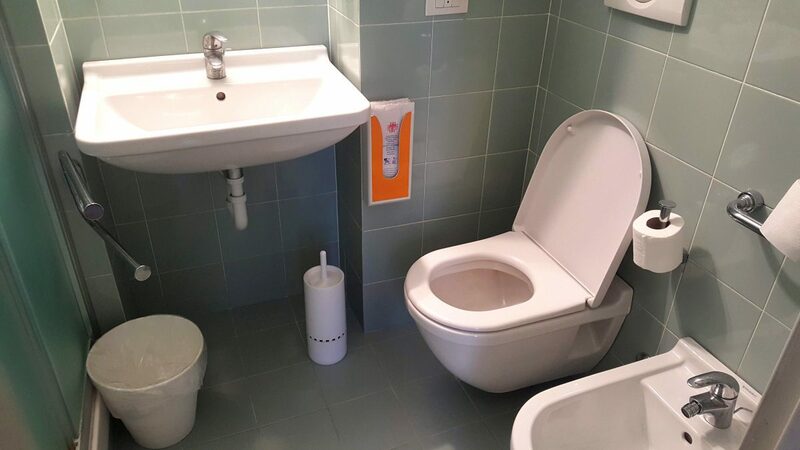 There is enough space to get some alone time if you need it. 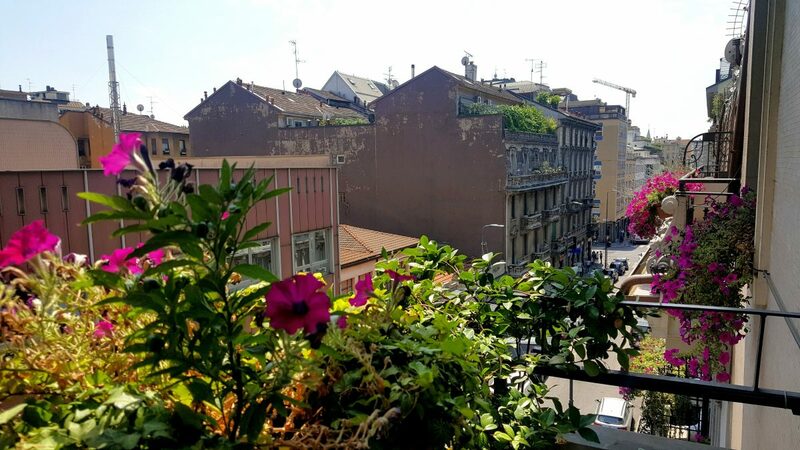 You’ll find cheaper hostels in Milan for sure, but with all the added value and bonuses you receive at Ostello Bello Grande, why would you want to stay anywhere else?